Using as a focal point the chilling story of offshoot Mormon fundamentalist brothers Dan and Ron Lafferty, who in 1984 brutally butchered their sister-in-law and 15-month-old niece in the name of a divine revelation, Krakauer explores what he sees as the nature of radical Mormon sects with Svengali-like leaders. 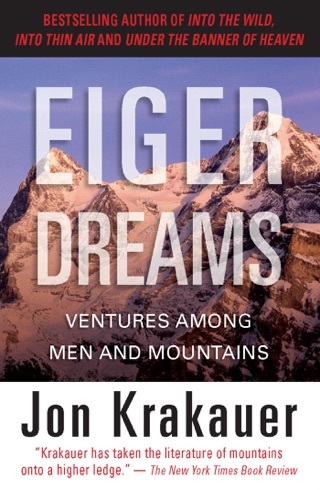 Using mostly secondary historical texts and some contemporary primary sources, Krakauer compellingly details the history of the Mormon church from its early 19th-century creation by Joseph Smith (whom Krakauer describes as a convicted con man) to its violent journey from upstate New York to the Midwest and finally Utah, where, after the 1890 renunciation of the church's holy doctrine sanctioning multiple marriages, it transformed itself into one of the world's fastest-growing religions. 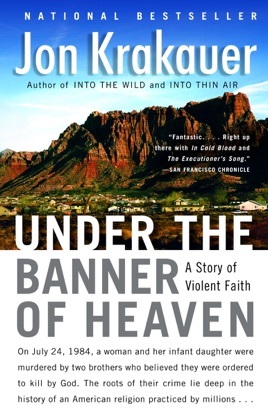 Through interviews with family members and an unremorseful Dan Lafferty (who is currently serving a life sentence), Krakauer chronologically tracks what led to the double murder, from the brothers' theological misgivings about the Mormon church to starting their own fundamentalist sect that relies on their direct communications with God to guide their actions. According to Dan's chilling step-by-step account, when their new religion led to Ron's divorce and both men's excommunication from the Mormon church, the brothers followed divine revelations and sought to kill, starting with their sister-in-law, those who stood in the way of their new beliefs. 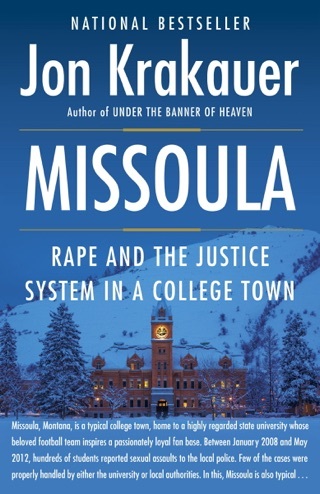 Relying on his strong journalistic and storytelling skills, Krakauer peppers the book with an array of disturbing firsthand accounts and news stories (such as the recent kidnapping of Elizabeth Smart) of physical and sexual brutality, which he sees as an outgrowth of some fundamentalists' belief in polygamy and the notion that every male speaks to God and can do God's bidding. 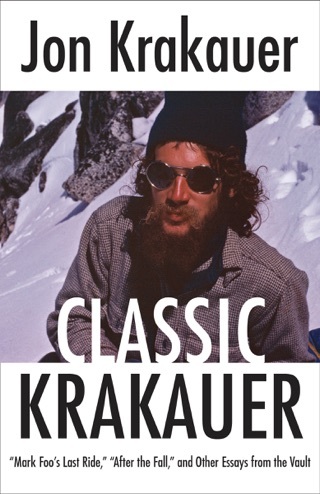 While Krakauer demonstrates that most nonfundamentalist Mormons are community oriented, industrious and law-abiding, he poses some striking questions about the closed-minded, closed-door policies of the religion and many religions in general. 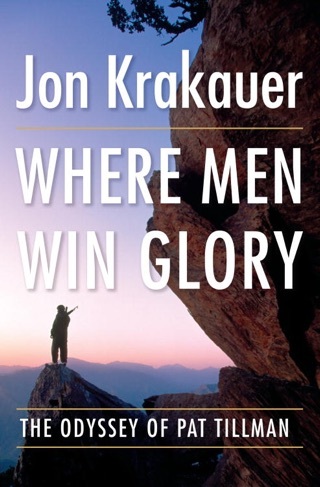 The Best Book Ever Written About Mormons. I have lived in Utah for thirty-five years, and I have been a practicing attorney for twenty-seven years. I was married to a BYU-educated woman, the daughter of a Bishop and Stake Relief Society President, for ten years. I currently represent two woman who are seeking relief from abusive Mormon men, including one case pending in American Fork, where the Lafferty saga climaxed. This is by far the best, and most accurate, book ever written about the Church of Jesus Christ of Latter Day Saints, and it's various schisms. And it is the only book that accurately examines the Mormon church in the wider context of religious experience and motivation. 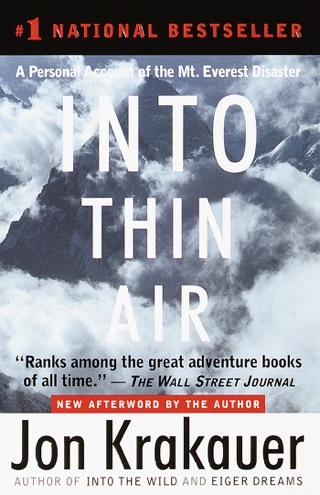 In addition, the book is well written and captivating. Great insight into a modern American religion and it's terrible offspring. Great, accurate read. Best of author. Being raised in the LDS church, I found this extremely informative. 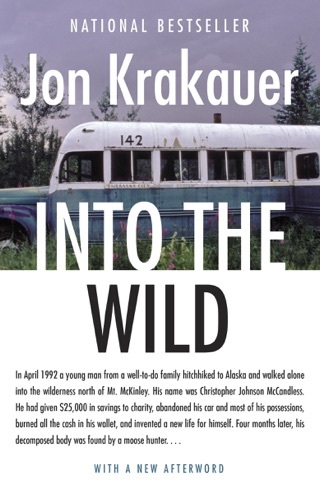 Great read.